It ‘s that time of year when most of us eat too much and get too little exercise. With a little bit of planning and motivation though, this year can be different! Avoid the holiday weight gain and eventual weight creep with these tips that Dr. Kantor recently shared with Jazzy 88 Radio. He shared his tricks of the trade for staying motivated, making healthier holiday meals, and staying active during the busy holiday season. He even shared tips for keeping children involved and engaged in a healthy lifestyle this season, including tips and recipes from his book The Green Box League of Nutritious Justice. 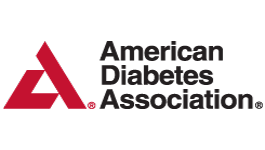 Listen in on this interview for great healthy holiday tips! 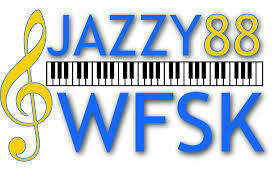 Interview with Jazzy 88 WFSK – LISTEN HERE!